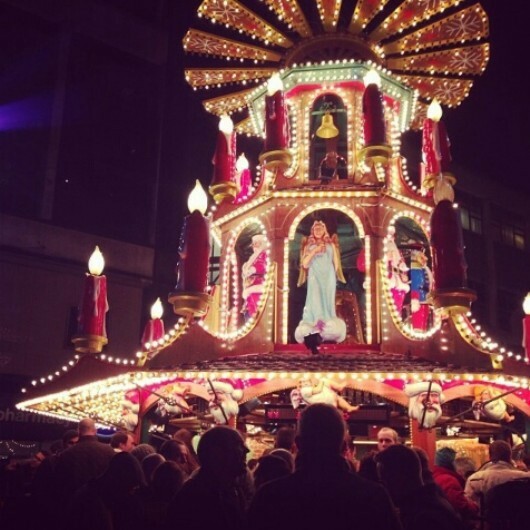 The Frankfurt market is one of the best things about Christmas in Birmingham. It makes its annual return on Friday, and having attended every year since 2008, I can say it is the largest and best German market in Europe. I love everything about the market. It's free to attend because it is in a public space, and it covers three of the major squares in the city: Centenery square, Chamberlain Square, Victoria Square, and all of New Street. The city centre becomes a buzzing, excitable place to be, and the atmosphere is rich with new scents and discovering new foods, even though the market has been going since my teens. Even though the market is a familiar sight, it is always a culinary feast, and each year there seems to be an even wider range of both German and European foods, which really help you get into the Christmas spirit. After all, Christmas is about food, and sharing it with your nearest and dearest. That is what's so great about the market, everyone is welcome, and it becomes a hot spot for students, teenagers, families, and the after-work lot. 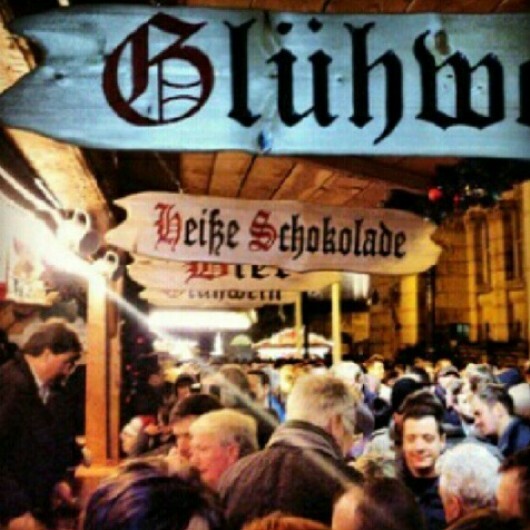 Generally, a lot of people who visit the market after their working day, tend to stay around the Gluhwhein hut where German and European beer is on tap. Thankfully, I've never experienced, or even seen any sort of trouble at the market. It does get busy, but that's a given because the market is such an attraction. Families can enjoy the market just as much as the singletons. Merry go rounds and a few fair ground rides are dotted around the market, so your little ones get to have fun too. I love the hot chocolate, the waffles, but also the crepes. The desserts on offer seem so more glorious when they're enjoyed in the cool outdoors, hat on, and with a group of your friends. Then again, they are delicious, and the fillings range from the ever popular milk chocolate, to white, strawberries, cream, or simple, lemon and sugar. The crepes are famous; they were the reason my friends and I used to attend the market. The annual market will be in Birmingham right up to the 22nd of December, so you can buy Christmas goodies and of course, enjoy garlicky potatoes, spiced meats, and gingerbread men. 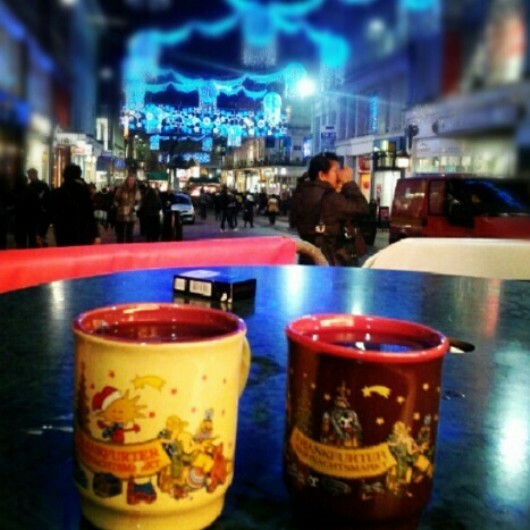 There's plenty of time to get into the festive spirit, and it's a great place to swig a few with your mates, so wrap up warm and grab yourself a Glühwein and a bratwurst.